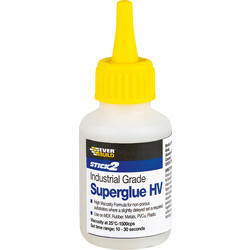 View the Toolstation range of general adhesives, epoxy resins and super glues. 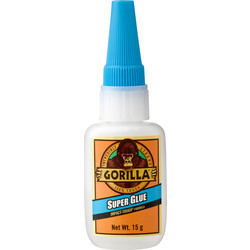 Find recognised brands and adhesives you can trust including Gorilla glue, Supa-fix, Unika, EverBuild and Evo-Stick. 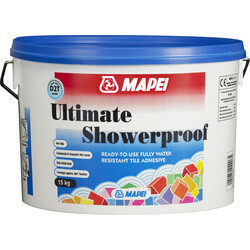 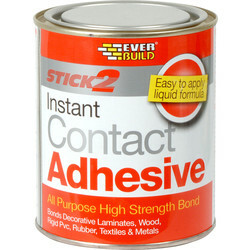 Browse a wide range of general adhesives for bonding a variety of materials including plastic, rubber, metals, ceramics, leather, porcelain, stone, glass and fabrics. 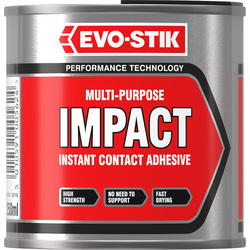 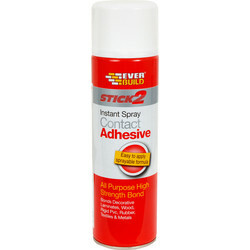 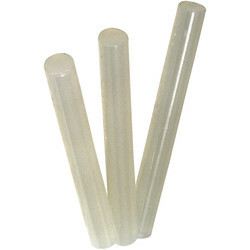 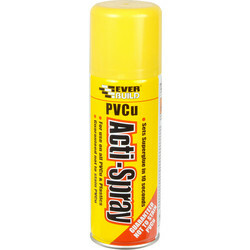 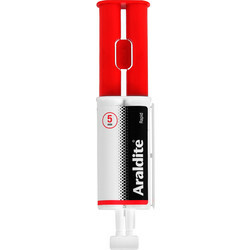 Find instant contact adhesive for instant stick such as Evo-Stik instant contact adhesive for wood, PVC, cork, rubber and stone or Evo-Stick contact adhesive for emergency repairs. 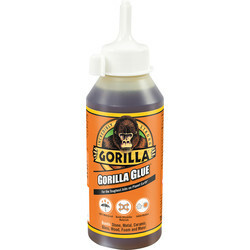 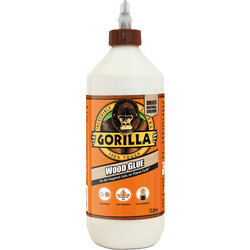 For fast drying purposes, try a fast drying glue such as Gorilla superglue fast drying glue or Everbuild fast drying glue for a quick set when bonding plastics, metals, glass and PVC. 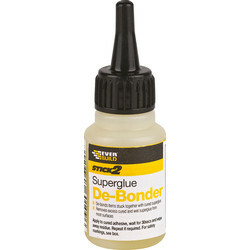 Use the Everbuild super glue remover to debond cured superglue. 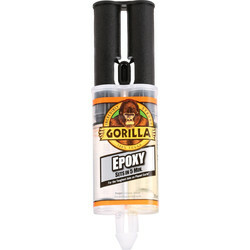 Epoxy resin is a strong 2 part adhesive and ideal for a robust bond between wood, plastic, glass and metal. 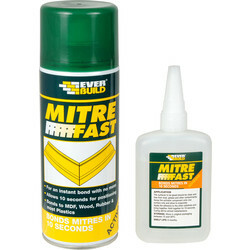 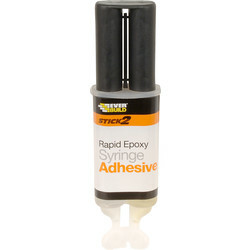 Invest in the solvent free Evo-Stik epoxy resin that bonds in 5 minutes or the Everbuild epoxy resin for a clear adhesive. 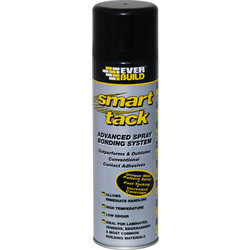 The Everbuild spray contact adhesive is ideal for securing carpets and floor coverings or the Smart Tack spray adhesive has an advanced system to enable cutting or drilling after use. 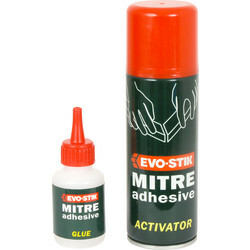 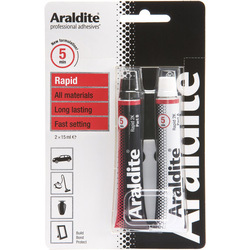 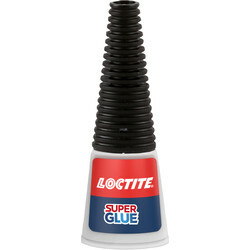 We also stock glue sticks for glue guns, super glue activator and adhesive kits including the Mitre adhesive kit with an adhesive and aerosol activator. 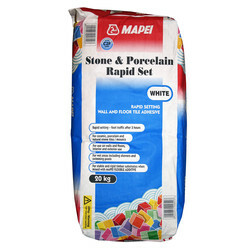 Click and collect at your nearest Toolstation branch or spend over £10 online and receive free delivery.